Petra Agents Partnership Program - Petra Software Ind. Petra looking For a partner of Success in Africa and Middle East. 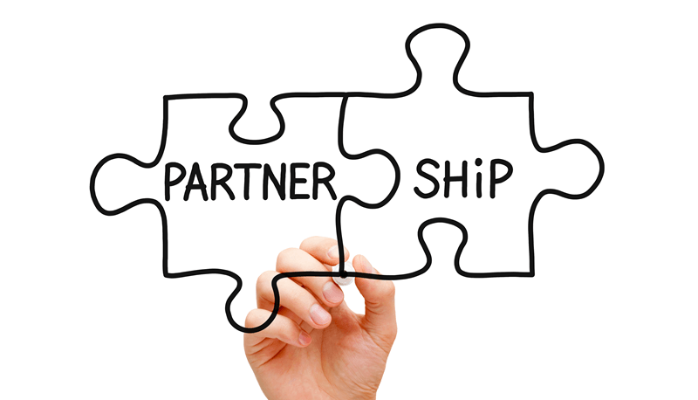 Be a partner of Success and Join us at Agents Partnership Program. Petra provide various collection of Medical Software, Accounting and Finance, Programming and web development. Petra is a specialized company at software development; we trusted that Success achieved by good business sharing.Our main mission is flexibility and facility of executing business that needed by customers for long term interaction. Petra team includes more than 35 experts in the field of Desktop, Web and Mobile Applications in addition to Digital marketing who working hard to achieve the vision of the entity and its partners of our successes. – Becoming one of Petra’s partners enables you to increase your market share in the market. – Becoming one of Petra’s partners enables you to sell different products that help you Reach to your customers satisfaction and meet their different needs. – The partnership with Petra helps you achieve increased rates of profits for your company. 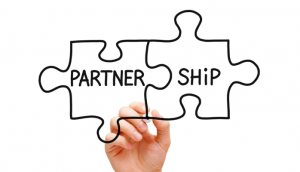 – The partnership with other companies helps in reaching the joint success and achieves the public benefit. We looking Forward to your Partnership!